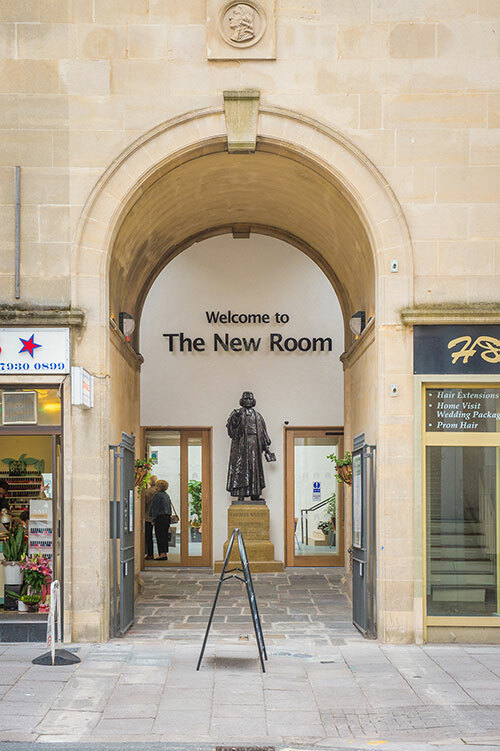 An experienced guide can provide a talk explaining the significance of the New Room as the oldest Methodist building in the world and the work begun by John and Charles Wesley in Bristol. As part of the guided tour, you also visit the museum which is located above the chapel. Please book tour group visits by telephone, e-mail or in writing allowing two weeks notice for visits to the New Room and four weeks notice for visits to Charles Wesley’s House. Please e-mail direct at info@newroombristol.org.uk or telephone 0117 9264740 for more information.